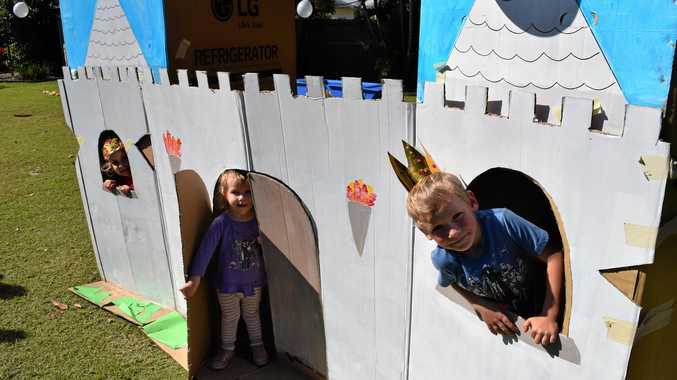 CHILDREN from Maryborough Central Early Learning Centre have cooked up a storm for their annual Biggest Morning Tea fundraiser. "The children did some baking so we had a table set up out front for our parents who made a gold coin donation," Maree Nolen said. "They were buying up goodies for their morning tea along with a tea or coffee sachet if they couldn't attend the event. "We put on a trolley of yummies for those parents and grandparents who could come." The children also used their creative skills to make a castle. All the educators dressed up for the event and parents, grandparents and carers with the children were encouraged to join in. "We are only a small centre but we are very family orientated, so this is a great turnout for us." The centre has held morning teas in the past. "Every year we try to do a different spin on it to ramp it up a little bit," Maree said. "We do a lot of fundraisers for the community. "We hope to raise $100. "We are also doing a pie drive where all the money from that, and we normally raise $200-300, will get donated to the Cancer Council. "All our fundraising goes into the community - our biggest is at Christmas time where a local fishing club, team FFA, donates over $1000 worth of prizes. 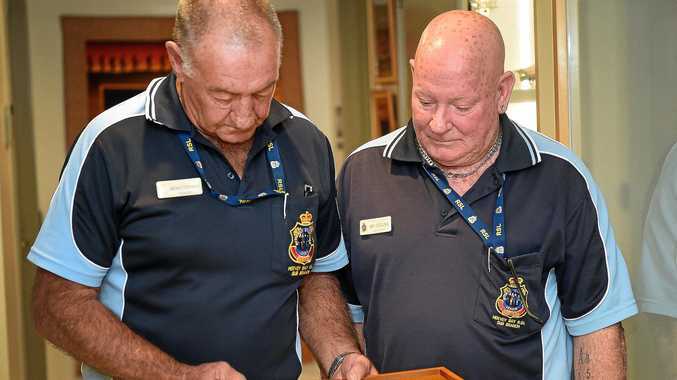 "Last year we raised $700 and that went to purchasing gift vouchers for families in need for Christmas and the year before that was to get a recovery chair for the hospital." For information visit the Maryborough Central Early Learning Centre, 28 North Street, or phone 41234969.